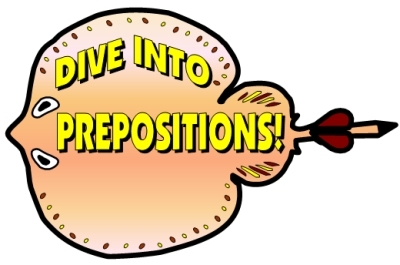 Dive Into the 8 Parts of Speech displays set. 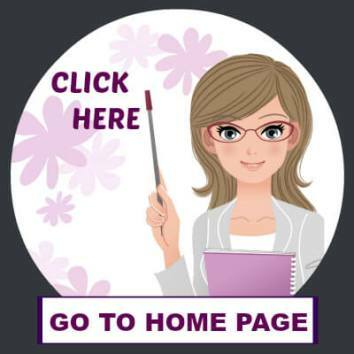 Click on the puppy below to go this page. 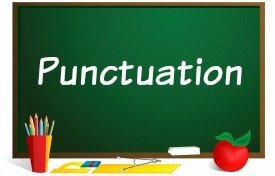 Welcome to the second page of my Grammar and Punctuation Bulletin Board Displays page. 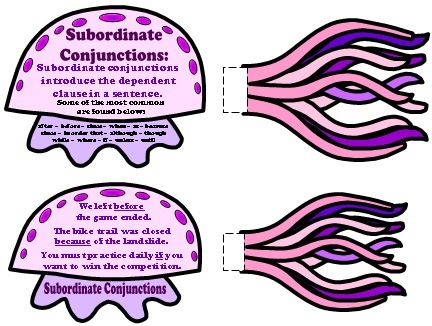 Are you looking for some colorful and eye catching grammar and parts of speech displays to use in your classroom? 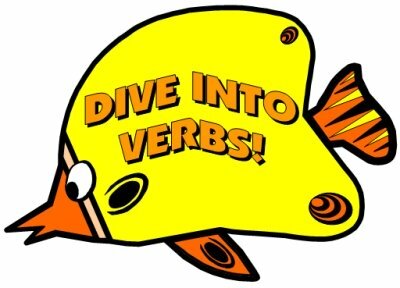 On this page you will find a unique Dive Into the Parts of Speech bulletin board display set in the shapes of many different types of fish. 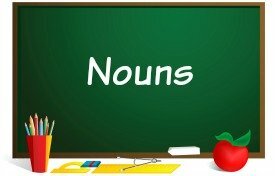 This bulletin board display set contains 8 different sets of resources for the following parts of speech: nouns, verbs, adjectives, adverbs, pronouns, conjunctions, interjections, and prepositions. 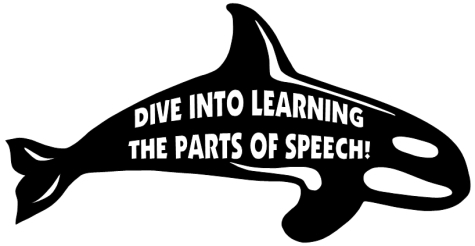 This set of bulletin board display resources contains 146 pages of printable teaching resources to assist you in getting your students to Dive Into the Parts of Speech! 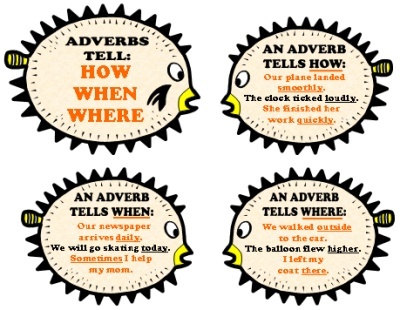 Below is a photograph of a display using parts of this Dive Into the Parts of Speech teaching resources set. 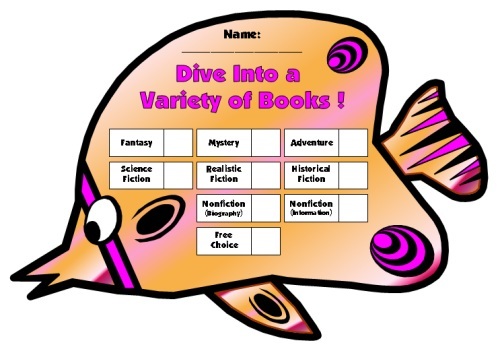 Since I first created this set that you see an example of below, I have changed the fish templates so that each set of fish have templates swimming left and right. 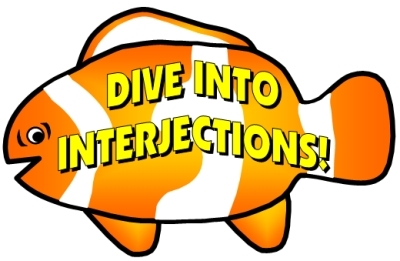 In this photograph, each set still has each group of fish swimming in the same direction, and I have updated that in this set of resources. 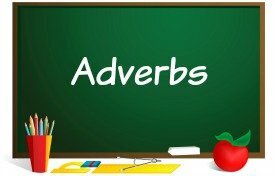 Below I will show you examples of these 8 parts of speech, as well the 42 pages of printable bulletin board display accent pieces that are included in this parts of speech displays set. 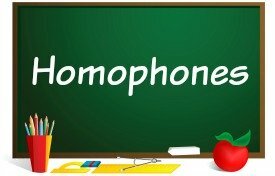 Please note that because there are a lot of components in this set (it is the largest set of teaching resources on my website), that I have had to reduce the size of many of these images so that I could fit examples of them on this web page. 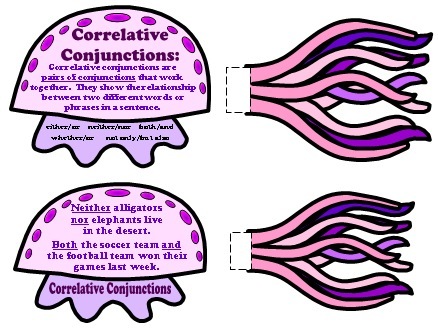 Consequently, some of the images will be a bit small to read the writing that is inside the fish templates. 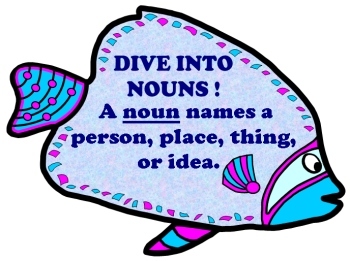 The nouns parts of speech displays and teaching resources are represented by an angel fish and contain 11 pages of printable resources. 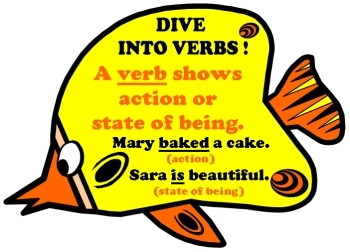 The verbs parts of speech displays and teaching resources are represented by a butterfly fish and contain 16 pages of printable resources. 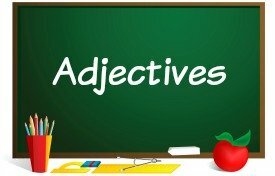 The adjectives parts of speech displays and teaching resources are represented by sea animals that live on the bottom of the ocean (moray eel, sea snake, and crab) and contain 13 pages of printable resources. 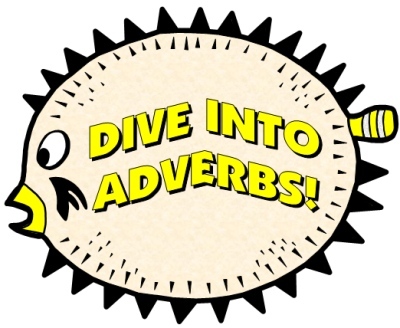 The adverbs parts of speech displays and teaching resources are represented by a puffer fish and contain 9 pages of printable resources. 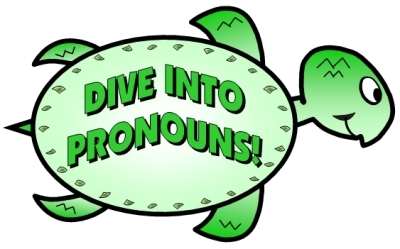 The pronouns parts of speech displays and teaching resources are represented by a turtle and contain 12 pages of printable resources. 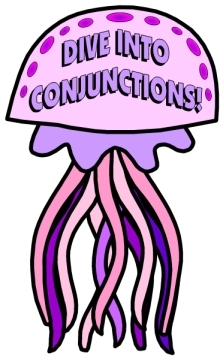 The conjunctions parts of speech displays and teaching resources are represented by a jelly fish and contain 20 pages of printable resources. 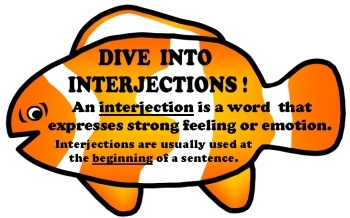 The interjections parts of speech and teaching resources are represented by a clown fish and contain 9 pages of printable resources. 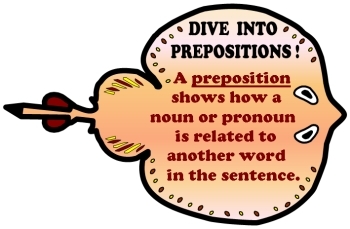 The prepositions parts of speech and teaching resources are represented by a sting ray and contain 9 pages of printable resources. 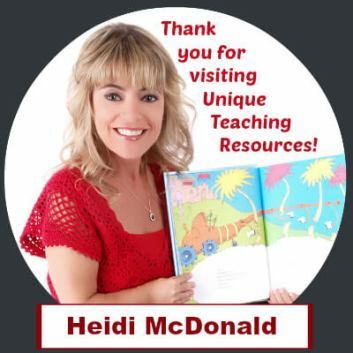 This set of bulletin board display resources contains 146 pages of printable teaching resources! 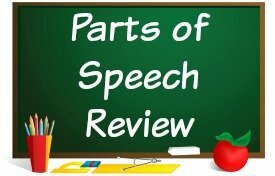 In the above section, I showed examples of the 104 pages of printable resources for teaching the 8 parts of speech. 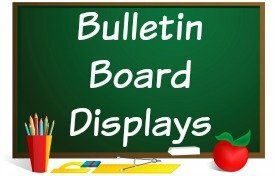 The above 5 page bulletin board display banner is included in this Dive Into the Parts of Speech bulletin board display set. 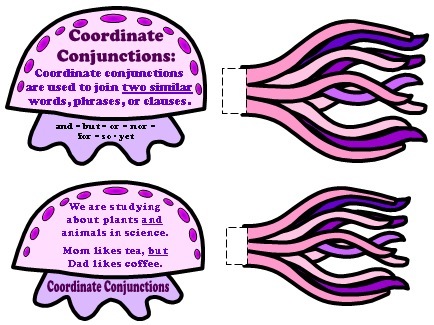 This parts of speech displays set includes two large whale bulletin board displays facing left and right. 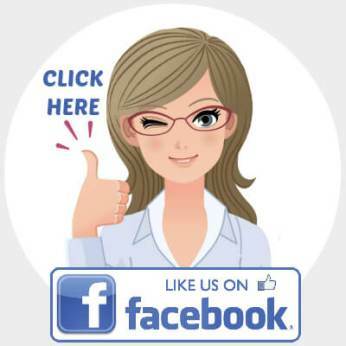 Each large whale display is 3 template banners that are glued together and then cut out as one large whale display. 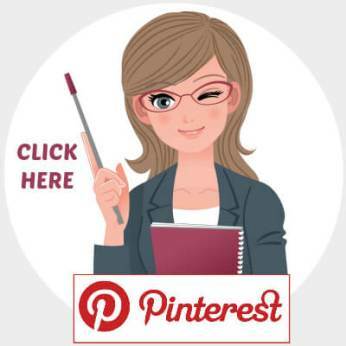 These whales are approximately 18 inches in length and 7 inches in width when they are assembled together and cut out. 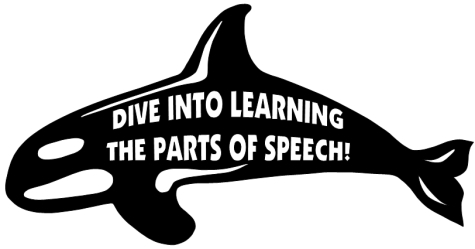 This parts of speech displays set also includes two large dolphin bulletin board displays facing left and right. 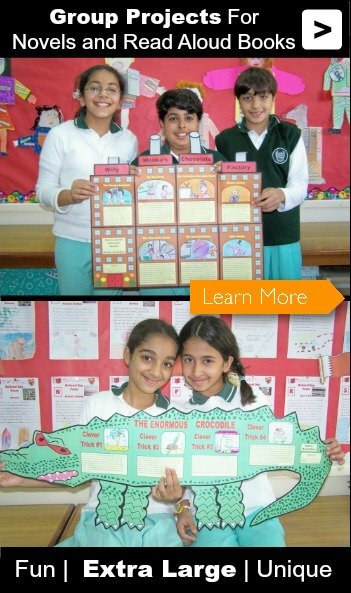 Each large dolphin display is 3 template banners that are glued together and then cut out as one large dolphin display. 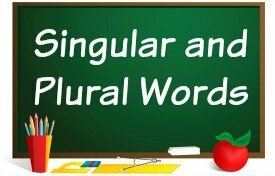 These dolphins are approximately 18 inches in length and 7 inches in width when they are assembled together and cut out. 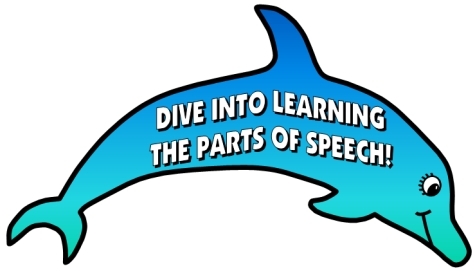 This Parts of Speech displays set also contains 30 pages of fish of different species, sizes, and colors to use as additional accent pieces for your bulletin board display. 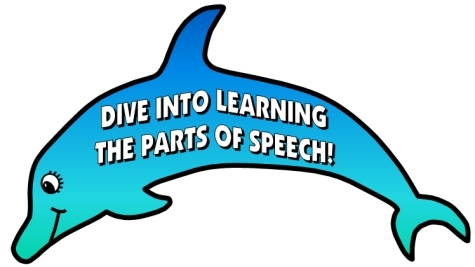 I hope that these ocean themed teaching resources encourage your students to Dive Into the Parts of Speech this year! 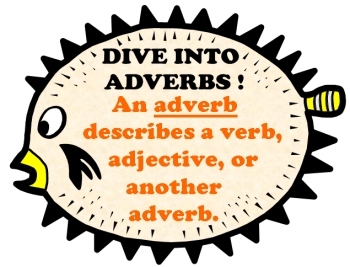 Below you will see an example of my Fish Dive Into Reading Book Reports. 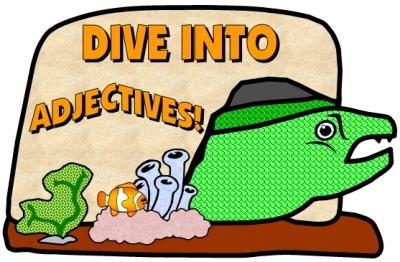 These unique fish book reports match the fish parts of speech displays that are found on this page and are a great combination of resources to use together in your classroom. 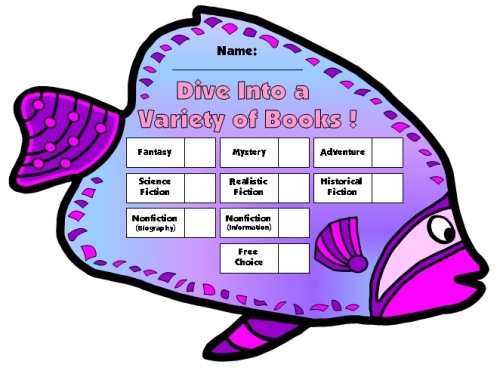 Below you will see an example of my Fish Reading Sticker Charts. 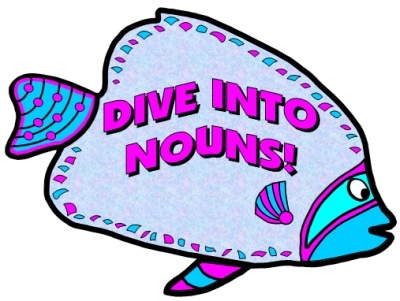 These unique fish sticker charts match the fish parts of speech displays that are found on this page and are a great combination of resources to use together in your classroom. 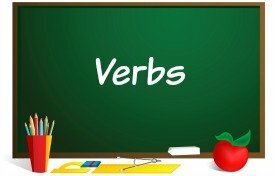 Thank you for visiting this parts of speech displays page.